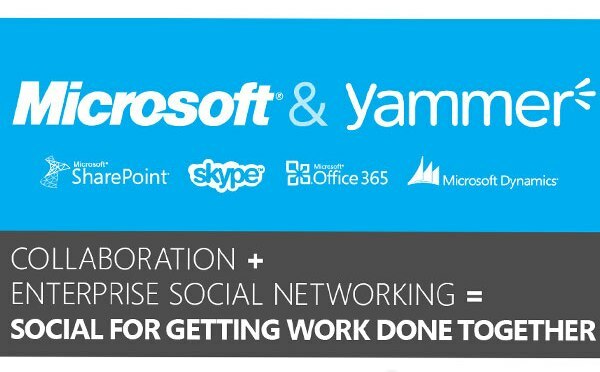 After weeks of rumour techno giant Microsoft has officially acquired San Francisco-based enterprise social network start-up Yammer for $1.2 billion. Yammer is a four year-old start-up. “The acquisition of Yammer underscores our commitment to deliver technology that businesses need and people love,” said Steve Ballmer, CEO of Microsoft. 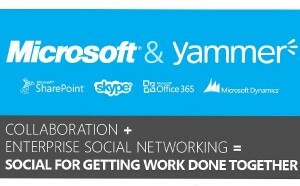 Microsoft said Yammer will continue to develop as a standalone service. Going forward, Microsoft will incorporate Yammer into offerings like SharePoint, Office 365, Microsoft Dynamics, and Skype. 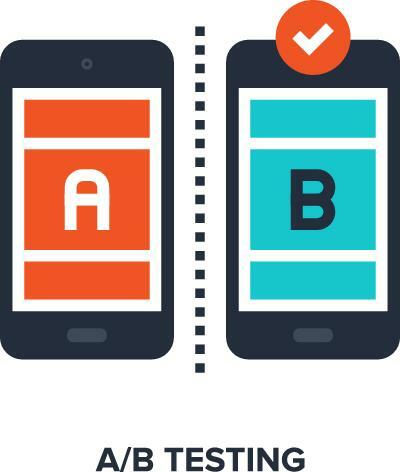 It will be interesting to see how Microsoft plans to monetize Yammer in coming months and how it will impact current customers.Yammer has more than 5 million corporate users, some of whom are employed at 85 percent of the Fortune 500 companies.